Get more insight and deeper understanding of your QuickBooks Desktop, QuickBooks Mac, QuickBooks Online, or Xero Online Accounting files for your Construction Company. Turn your accounting data into accounting intelligence. Assess your business performance, monitor trends and identify improvement opportunities using a custom management and financial analysis report generated from your bookkeeping files. 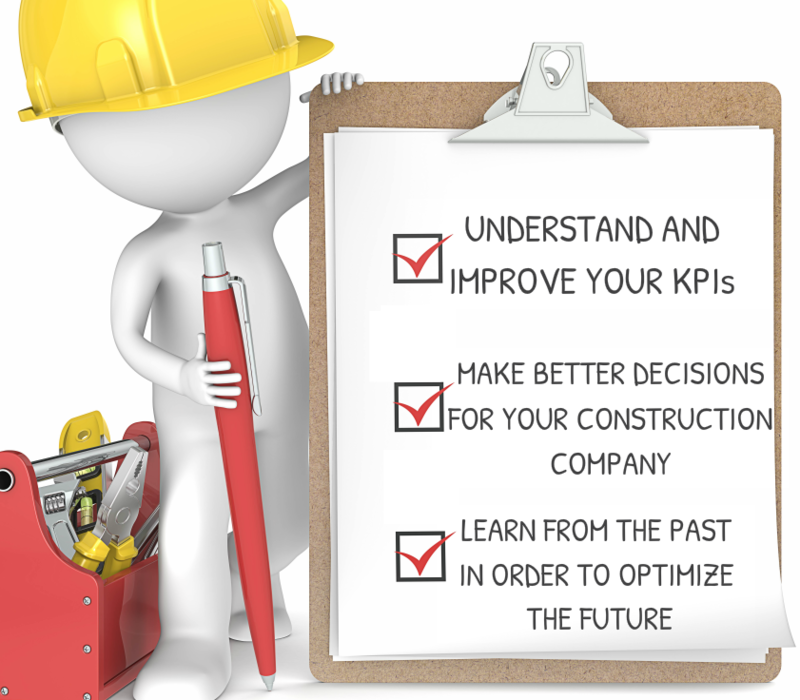 WHY DO YOU NEED A CONTRACTOR BUSINESS PERFORMANCE REPORT?